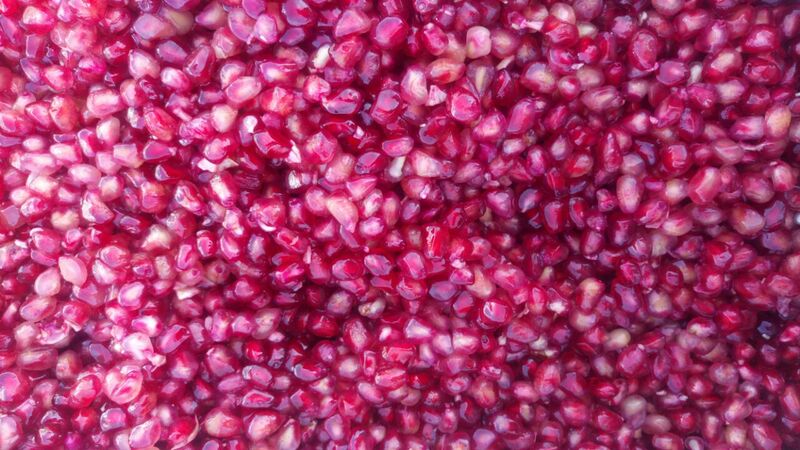 The pomegranate fresh fruit is a native fruit of Iran, one of its biggest producers and exporters, producing over 0.67MT annually. But this Valuable fruit is a seasonal fruit and not available year round. 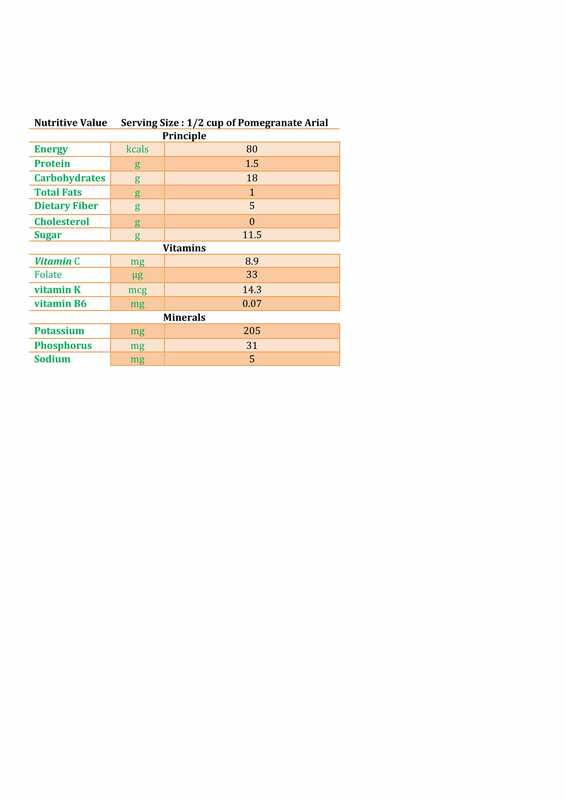 However, its high nutritional value makes it desirable to have a pomegranate product available throughout the year. The Frozen Pomegranate Aril is an option. 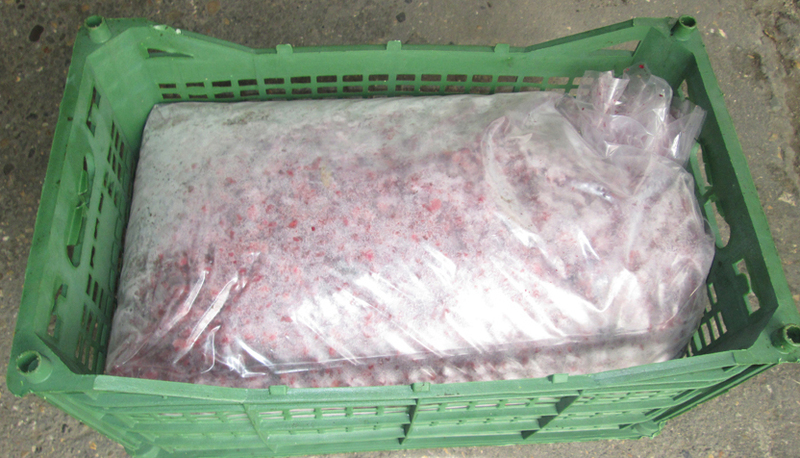 The Frozen Pomegranate Aril is used mainly as convenience foods and have long storage life at cool temperatures. The Shelf Life: 1 year. You can serve them in Desserts as well as used in Salads, Smoothies, Juice or enjoy straight out of the pack. Glad to inform you that Ario fruit Co is one of the main suppliers and old exporters of fresh Pomegranate fruit and products of it such as Frozen Pomegranate Aril, Pomegranate juice powder, Pomegranate peel powder, Pomegranate concentrate, Pomegranate juice, Pomegranate seed, Pomegranate seed oil and other things. 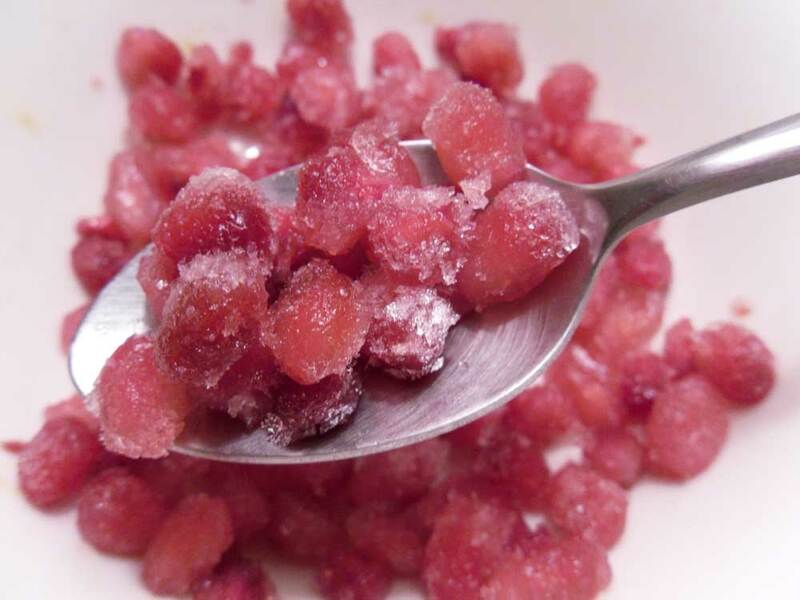 Our Freeze Pomegranate flesh are nutritious, delicious and safe. Only because our activities all are under the control of international quality control organizations from harvest raw materials to clean, sort, pack, detect metal, fumigate vacuum, inspect and load in containers. 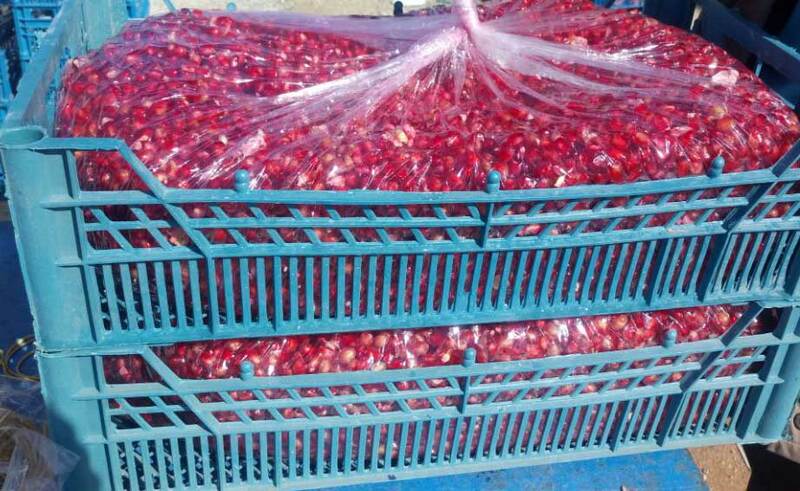 We will guarantee our Frozen Pomegranate Aril /seed quality because our main purpose is supplying and exporting products with the best quality and purity to be provided customers satisfaction.